English Harbour Yachts is a brand dedicated to designing and building classically influenced modern boats with an emphasis on quality, practicality, affordability and style. With award winning design and naval architecture by Adam Greenwood and Andrew Wolstenholme their boats are not only elegant but supremely seaworthy. English Harbour Yachts are built entirely in the UK by a team of highly experienced craftsmen to the most exacting of standards to give owners a uniquely rewarding boating experience. 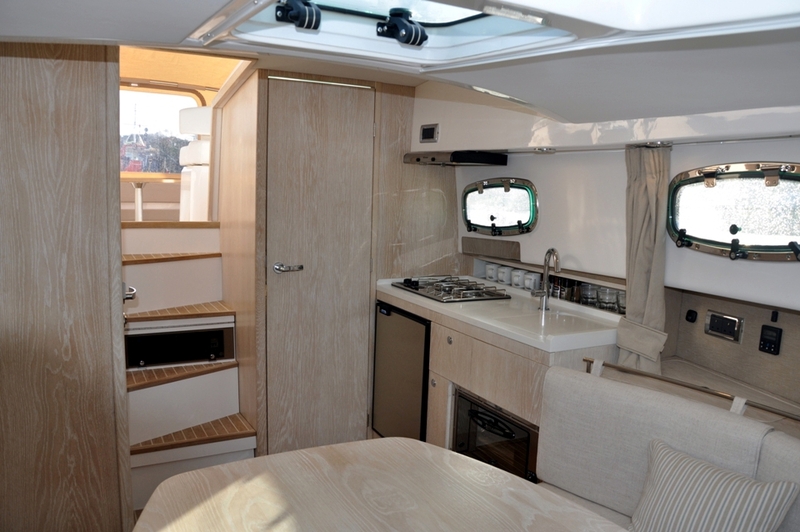 The English Harbour 27 was the first twin cabin boat produced by English harbour Yachts and affords a unique combination of outstanding space, practicality and class leading efficiency. With design by Adam Greenwood and hull form by Andrew Wolstenholme she is the perfect family cruiser for coastal, offshore and inland use, and provides four full size berths in two separate cabins both of which can be converted into double berths, a spacious saloon offering dining for six in comfort and ample storage for living aboard. The bathroom has a separate shower compartment, unique for a boat of this size. English Harbour Yachts approached JWD Ltd to provide mechanical and industrial design support in the creation of the EH27 Cabin, EH29 Offshore and Hardtop, the EH30 Open and the EH16 Launch. 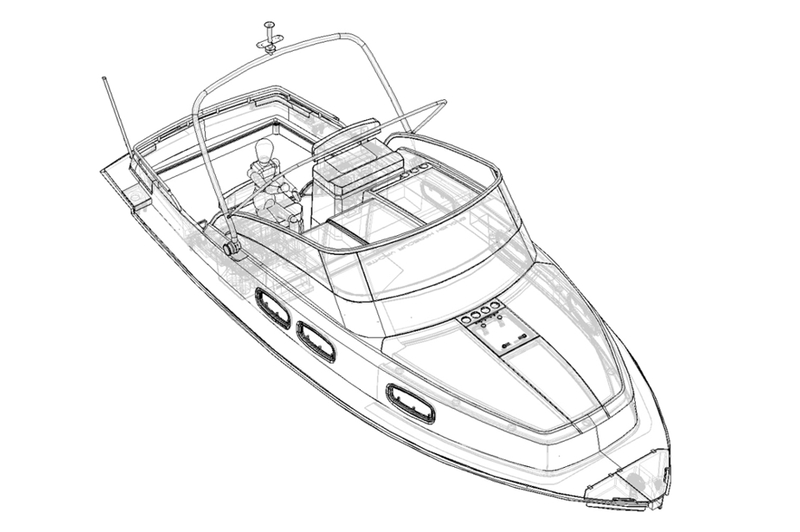 JWD was responsible for the development of every custom manufactured part in the boat's construction, taking responsibility for the creation of all CAD models, manufacturing drawings, supplier liaison and manufacturing support. 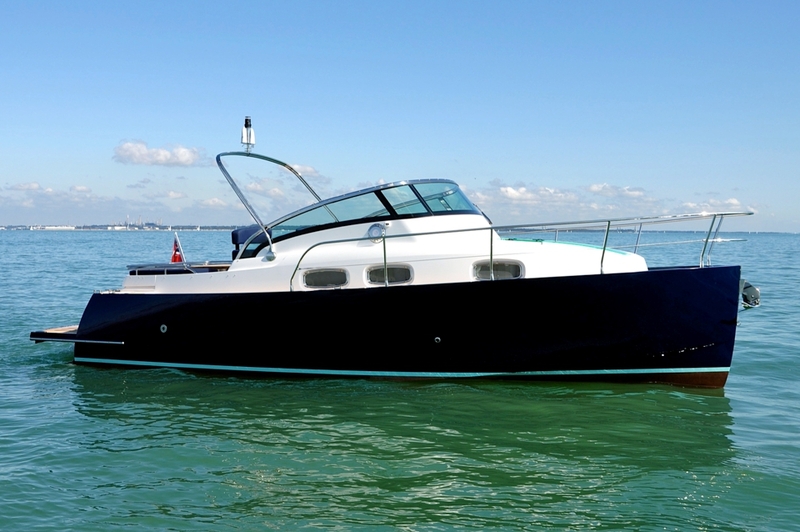 The English Harbour 29 Offshore combines all of the benefits of the EH27 with outstanding seagoing performance. Utilising Volvo’s sublimely smooth and efficient D3 Aquamatic, the English Harbour 29 Offshore provides speeds of up to 24 knots with astonishingly agile handling. Benefiting from her modified semi-displacement hull form and large bathing platform, the English Harbour 29 is the ideal offshore family cruiser. 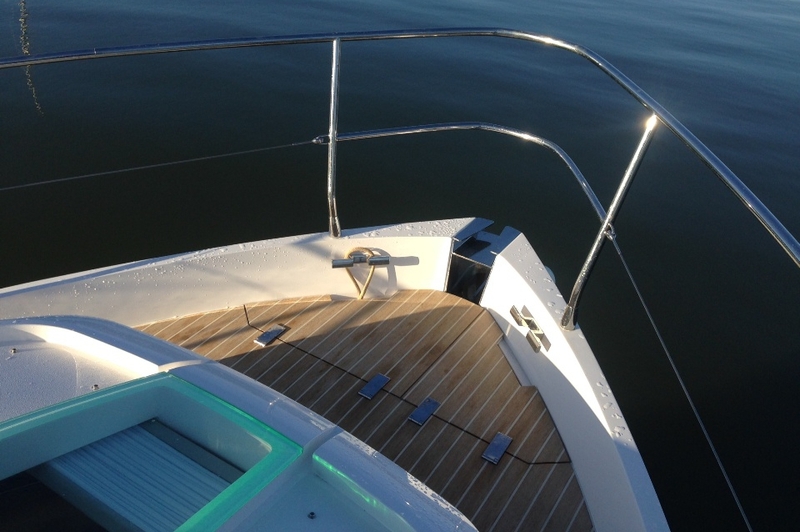 Her spacious interior, practical detailing and category B certification ensure she is a truly unique boat for weekend or long distance cruising. 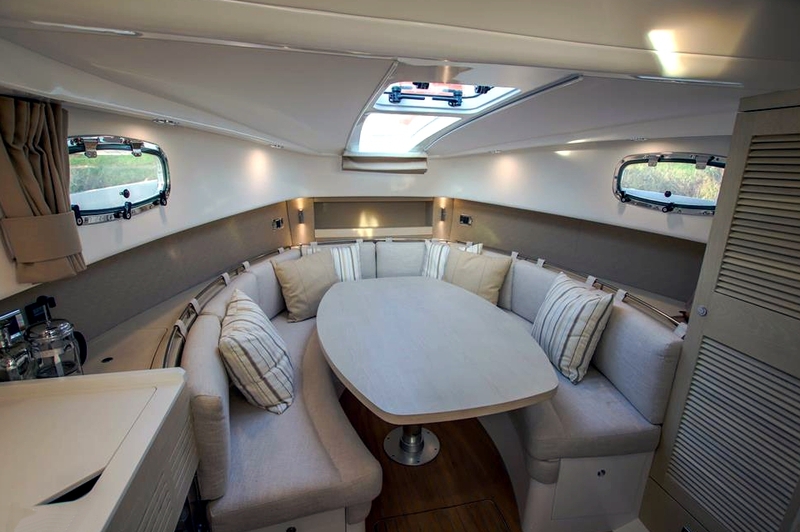 The English Harbour 16 is the ideal day boat for family and friends to enjoy rivers, coastlines and lakes in uniquely elegant style and comfort. Handbuilt in England to the highest quality standards, with design by Adam Greenwood and hull form by Andrew Wolstenholme she offers the perfect combination of classically modern lines, practical detailing and proven seaworthiness.